“If you need anything, I'm here. 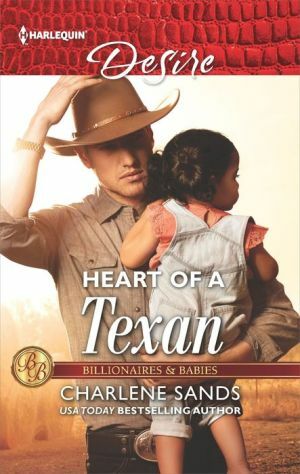 Posing as personal chef to protective billionaire rancher Jared Stone is the perfect cover for Bella Reid. She must hide her identity and protect her baby at all costs. To Jared, she's just a struggling single mother. Yet as heat sizzles in the kitchen -- and the bedroom -- her past catches up to her. Will Bella risk everything to tell Jared the truth?